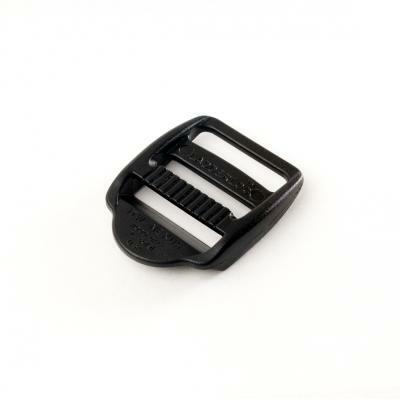 The Ladderloc™ adjustment buckle is one of the most versatile buckles availble anywhere. It allows easy one-handed release or tightening of webbing and straps. Its design is simple but its applications are endless. Patented design eliminates slippage and creep of webbing. Unaffected by extremes in weather and temperature.